Teen depression is a very serious matter. Being a mentor or just working with youth in general we need to educate ourselves about the many different things that goes on with the kids we work with. Because talking to them & asking questions aren’t enough anymore. We have the technology at our hands, so there’s no reason why we can’t educate ourselves. It’s not about what degree you need to earn in order to fulfill your position, or title when it comes to being diverse & educated on many different topics that our youth face with today. By the time I was in high school I had attended a few funerals before this one. But this one didn’t compare to the others. 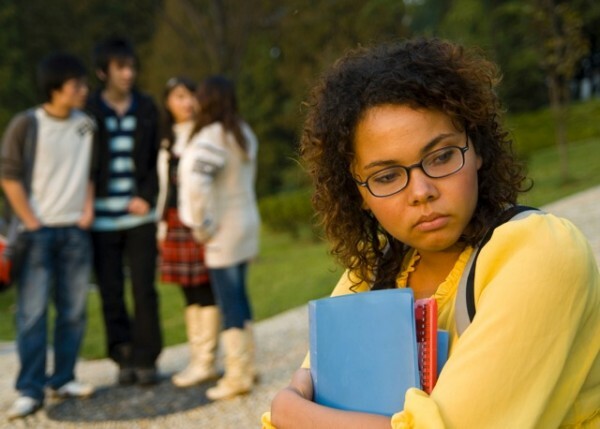 How does a teen deal with the normal things that goes on during those significant years like: preparing for college, peer-pressure, wanting to date but you’re not allowed to, grades are falling, & puberty. It was my senior year in high school when I lost the first man I fell in love with. How quick an illness can take a loved one from you without being able to enjoy the beginning of the next chapter… eventful times in a teen girl’s life? I was told that my father was diagnosed with Alzheimer’s disease when I was 18 years old. I didn’t know what that was?! Yea I knew about breast cancer, lung cancer, cancerrrrrrrrrr people! I didn’t know what Alzhemier’s was. It was hard to grasp. My aunt on my fathers side was the one who broke it down to me. I would go visit my dad who I called “Di” very short for common word “Daddy”. I would visit my dad at my grandmother’s who was taking care of him. He would walk around the house not saying much, or mumbling something because for whatever reason he lost his teeth. As the stages of Alzheimer’s started to beat him up, another occasion was when I came to visit & he was now in a wheelchair. How quickly that happened. He had to be assisted to the bathroom, fed etc. I was devastated This person here isn’t my father. I knew that his time was coming, I just didn’t know when. 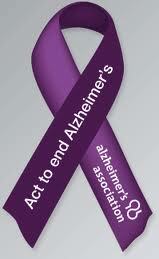 For my case, once Alzheimer’s is in it’s last stages, it reminded me of when cancer patients are in the last stages. Being bedridden, not all there, sleeping most of the time, very frail, etc. I remember it all too well the last time I saw my father before his funeral. He laid there in his bed, sleep. I just prayed to God he wasn’t in pain, and that I would be graduating soon & if he could just hold on & wait for me to get my degree in health (a degree I wasn’t interested in before) to help find a cure for this stupid illness that was taking every bit of me away. Well that was in April. Before dealing with my fathers illness, I was dealing with depression before that all came to life. It started because my grades weren’t the best that I wanted them to be, my friends had turned on me, I didn’t think I would be accepted into a college of my choice & so on. I found myself being pushed from others. I didn’t have to isolate myself, they were doing it for me. I didn’t do anything to have all this to happen to me. One day I found myself crying at my desk in my chemistry class. I was down…sad, because I didn’t understand this! I was pushed to be in a class I didn’t want to be in, I didn’t understand the material, I had to spend my lunch time getting extra help while everyone else hung out with friends. It was too much. I dreaded coming to that class. It then lead into me not wanting to go to school anymore. It was embarrassing finding myself with my head down in classes, hiding my tears. It was rough! It was towards the end of April & my dad passed away. When I got the news I didn’t take it as bad as I thought. I felt prepared a little. But being there at the funeral was a different story. Prom approached, and it was now May & I was excited. It wasn’t the normal mother & father experience when watching their daughter go off with friends to prom. Just mom. Something I was use to. My parents had separated & divorced years ago. But this being something again, eventful he would have been there if he was well & in his right mind. Next, graduation came around. My aunt who was my fathers half sister attended, as well as her mother, my aunts on my mothers side, and my wonderful mother. But as I sat on the football field to wait to be called & handed my diploma I would look back & see if my dad would be there in his wheelchair & he wasn’t. But it did make me happy that my grandmother made the effort to come out to a joyous day. At the time, my mother didn’t know I was suffering from depression. So coming from someone that dealt with a mild case of depression, I know it’s not easy overcoming it or to seek help. But as I experienced life, & strengthen my walk with Christ things did got better for me, and they can for you! I am not a professional, but I know if you seek help professionally & change your mindset, things can get better, but it won’t happen over night. We live in a world where we can get the help we need, only if we want it for ourselves. If you’re a teen suffering from this illness, please let someone you trust know. If you’re not comfortable doing so, narrow down one person you can talk to. It’s better to nip this now, then have it carried on into adulthood which is another topic. I have a renewed appreciation for peace of mind and lifestyle after dealing with depression. Even though I learned about the effective preventative methods in terms of depression in my graduate public health courses, I wasn’t prepared for a personal lesson with dealing with depression. In my case, I was dealing with depression because I was in a toxic relationship with an individual. I felt hopeless, frustrated, and confused as to how I slipped into the state of depression. My mentality was intoxicated from the mental and emotional abuse I experienced in the relationship. Fully aware of my depression, I isolated myself because I was ashamed for others to see me in this manner. I was normally the person in my circle who would encourage others, but this time I needed help. After a huge fight with that individual, I made a decision that I would fight through this and get out of the rut. Now, I had tried several times before, but this time, I had the right tools and team behind me. First, I strengthened my relationship with God. I had to go back to my Creator to discover who He created me to be. After a while, I began to realize that God didn’t purpose for me to be abused and hurt. He wants me to have a happy and fulfilling life. It was time for me to live out the purpose that God had planned for me. Secondly, I began attending therapy services, which I continue to this day. My therapist, Monica, and Sound Mind Counseling Services have truly helped me get back on the path towards my destiny. One of the most important lessons I learned was to focus on the truth. For nearly 7 years, I focused on the little bit of truth wrapped in deceit and lies. I needed to take time to discover the truth about the situation so that I could heal. Next, I cut off the relationship. That was one of the hardest decisions that I had to make but was necessary for me to do. I needed to focus on me rather than trying to save a dead relationship. It was very difficult at first, but I learned to enjoy being alone and focusing on developing healthy relationships. Once that person was out of my life, I could work on my mental health and recovering from depression. Lastly, I made the decision that I would share my story so that others won’t have to experience depression. I realize that there is a purpose to my pain. Today, I use the tools I have learned in therapy along with my faith in God to keep me out of the rut to keep moving forward in my purpose. I know that you can break free from the bonds of depression because there were times when I wasn’t sure I could be free, but I am enjoying freedom now! You can make it! Many medical articles refer to hypertension or even obesity as society’s “silent killer”. In reality, depression can be just as deadly and in my opinion should be referred to as an “unvoiced killer”. What’s the difference between “silent” and “unvoiced”? Well “silent” can be defined as declining to speak or remaining quiet whereas “unvoiced” can be defined as the INABILITY to speak; the difference is one’s ability. Depression may be perceived as a simple or ridiculous emotion by those who haven’t been experienced it themselves, however the saddened mood is more than tears or frowns, it truly is an illness. Depression is powerful as it can deter an individual’s appetite to eat and even create thoughts for someone to feel as if the only way to be free and relieved is to take their own life. Speaking from experience, depression is difficult to explain hence “unvoiced” and only a victim can truly understand the plead of another victim. The feelings of not being able to smile or crying daily can be uncontrollable and exhausting, causing a deeper depression. My advice for those who have been acquainted with depression is to hold on and find some higher power. I understand everyone is not religious, however as simple human beings, we only have so much emotional strength. In dealing with depression, the most helpful resource is being able to vent your worries and insecurities without being laughed at or judged. Sometimes such venting is most effective through prayer or even meditation rather than to one of our own. A second tip is for you to accept the fact that no individual can please everyone. Take the suffocating pressure off yourself by understanding that we are not superhuman creatures; We will make mistakes and have vulnerable moments in life. Its okay to fall if you learn from it, don’t allow depression to sneak up on you during hard times. You must keep your focus on something higher than yourself because you probably don’t recognize or trust yourself in a depressed mood. 1. 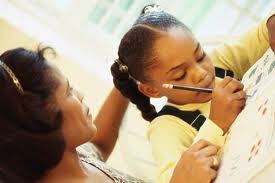 When it comes to homework, parents play the most important role. The educator can assign the task, but if the parent is not encouraging/motivating their child to complete the task or do their best at home, scholars are not only missing out on valuable instruction, but skills such as studying and having a good work ethic. It is important for parents to be involved in their child’s education, and to know what work is being assigned as far as homework and projects or when assessments are given. Parents should communicate (if not daily then weekly) with their child’s teacher or if the teacher has a website, view the site for updates or homework assignments on a daily basis. 2. At some point all teachers get blamed for something, and I have had my share. I have been blamed for a scholar not understanding a particular concept when in fact that scholar had not completed any in class or outside assignments even with parents being aware. In the Equation of Success for a child, the Parent + Child + Teacher = Success. The parent and child make up 2/3 of that equation. And that’s a big part! We all have to be in it together. •Ask the child to teach you what is being taught in class. Kids love to share their new found knowledge with anyone, especially their parents. Have kids teach you. •Talk to the teacher: We WELCOME parent involvement and we have TONS of resources. If you can’t understand something, let your child’s teacher know and he/she will be happy to assist you! •The internet is huge! Search the internet for video tutorials if you’re not knowledgeable on a particular subject. •Visit the library and check out books for free! Learn what your scholar is learning or help them dig deeper into concepts. •To keep up with daily homework assignments, buy your child an agenda and have the teacher sign it with the nightly homework. Also, this year I’m utilizing Remind 101. Each night I send a mass text to parents on my distribution list with homework that had been assigned for the evening. Ask your scholars teacher have they signed up for Remind 101. 4. The parent and teacher relationship is one of the MOST important relationships you can have. We want to work alongside the parents to do what’s in the best interest for the scholar so we can see them grow into responsible, successful citizens. If the bond between the parent and teacher is broken, that can be a bad situation for the scholar. The scholar may not feel as motivated to perform because he/she knows his/her parents do not care for the teacher. Honestly, I can’t give a percentage on parental involvement. It depends on the culture of the school and community. My first school was Title One and high poverty in rural North Carolina. Parents were concerned with their children’s education, but there was very little involvement because the parents worked multiple jobs to make ends meet. The school I currently teach at has a lot more parent involvement and the communication with parents and teachers is truly great! 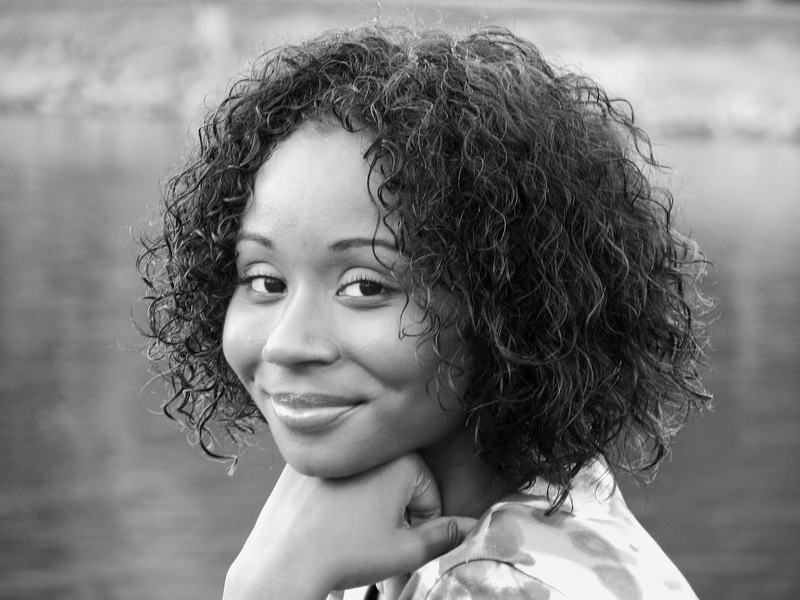 Kia Dessaure teaches sixth grade mathematics at K-8 magnet school in Charlotte, NC. 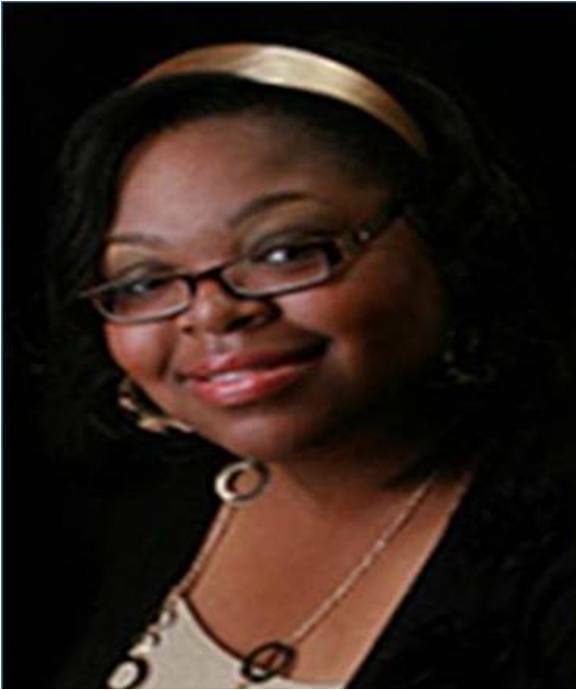 She is currently pursuing her graduate degree in Executive Leadership where she hopes to obtain a job in Nonprofit. Well hello there parents, teachers, students, mentors & you other awesome individuals. Some of you may not know that I work with kids after school aside from the girls I mentor through our program Mentoring Young Girls. It was brought to my attention this school year that there seems to be a disconnection between the parent & child when it comes to homework. I’ve come across a few parents that think others should assist their child when it comes to homework. Key words: HOME WORK. It’s work for home folks. Therefore, parents take the steps to make sure your child comprehending their work, working on the penmanship (making sure others can read their handwriting), & accomplishing it. Yes, the teacher is there to TEACH your child. But it is your job to make sure that they follow through & really get the best out of their education no matter what school they attend. I recently contacted a friend of mine who is a teacher. I asked her a few questions regarding this topic. She has came up with tips & suggestions that can help you the parent & child have a better relationship when it comes to homework. -Get involved: speak to their teacher(s) see what their learning & where your child is at academically. Stay tuned for a guest post here this week regarding tips & suggestions when it comes to tackling homework. 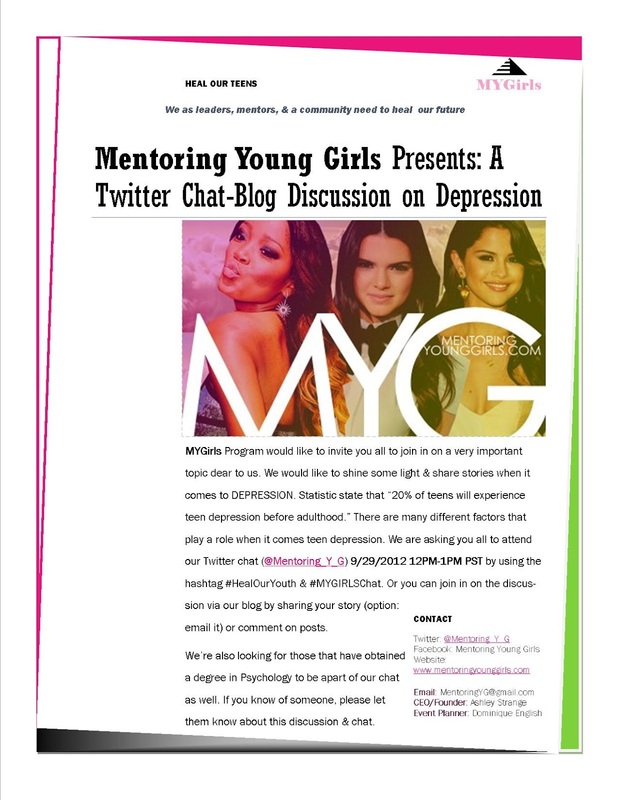 Or email us at MentoringYG@gmail.com to have the flyer sent to you.